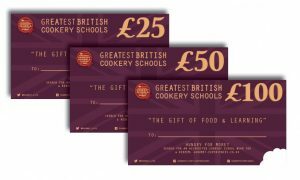 The ‘Cookery School’ located at Little Portland St, London, teaches how to cook good, sustainable food with lasting confidence. Their single classes include everything from meat and poultry, knife skills, dim sum to bread, sourdough and lots more. 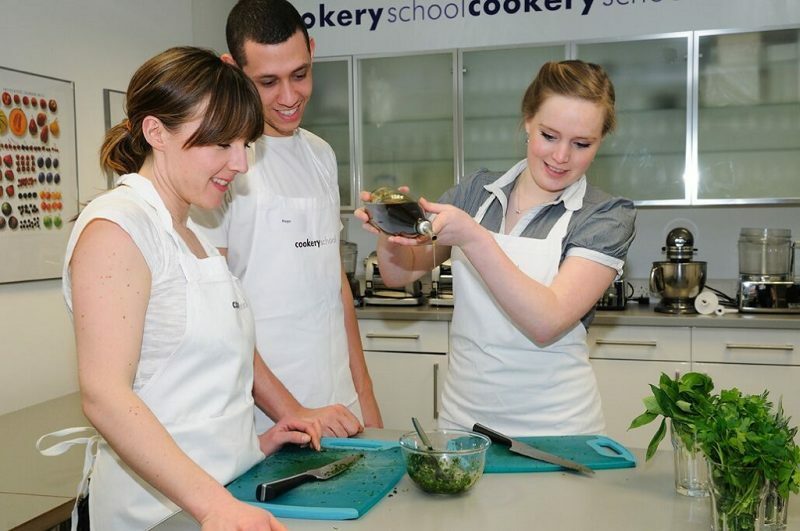 The Cookery School is proud to be considered “The Best City Cookery School 2013”, runners-up for “Most Sustainable Cookery School 2014” and they are the only London cookery school awarded the maximum 3 Stars for sustainability from the Sustainable Restaurant Association.